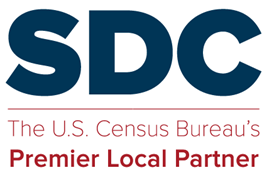 Here is a letter from the SDC steering committee to the Director of OMB, concerning federal race and ethnicity categories for 2020 and beyond. The steering committee endorses the recommendations made by the Federal Interagency Working Group, and forwarded to OMB in early 2017. OMB’s approval and implementation will affect all federal agencies that ask about race and ethnicity, as well as state and local governments that use federal categories and standards in their own data collection. This letter was sent December 16, 2017. This entry was posted in Sharing and tagged 2020 Census, Race and ethnicity.